Whale, "A debut well worth catching"
"Whale", a Mumblecore-like tale of Writer/Director/Star Amir Motlagh forced by a failed romantic relationship, to move back home with his parents, at 29, to try and reclaim his once burgeoning writing career. Motlagh plays Cameron, an Iranian-American immigrant with suburban roots in Orange County, discovers through reacquainting himself with old friends, that they too, suffer from a lack of maturity and not being able to control their aimless wonder. Told through interconnecting monologues and talkie scenes, a story begins to appear out of nowhere, similar to its shaky hand-held camera shots of the wide blue open of California skies, dotted with little fluffy clouds. 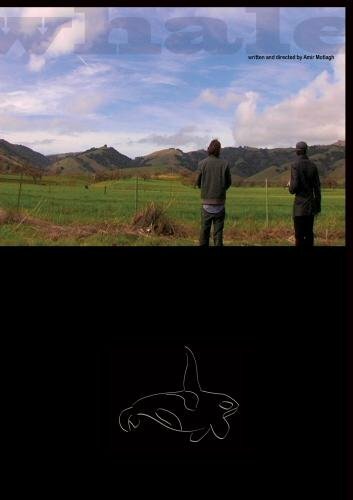 The poster art of the movie even shows our two main characters staring off into these vistas. Trying to glimpse some kind of signal for the future, a glimmer of hope. Lots of close-ups of characters' faces gives the film an immediate intimacy, making them instantly relatable. Likable. 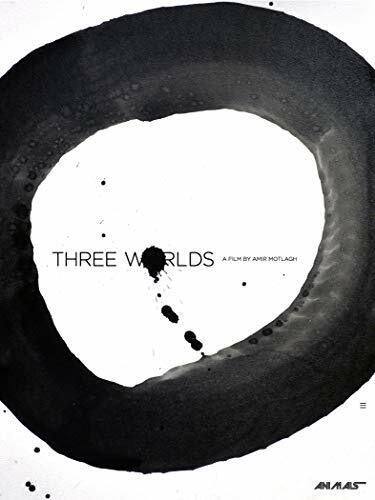 With believable acting throughout, some artistic camera flourishes and a lyrical, poetic style that enhances the film, adding a layered dimension, making it more than the sum of its parts. Credit also goes to a weird experimental soundtrack combined with some strummed Indie rock. Motlagh also has his hands in this, his band is featured prominently. But the film, especially in its quieter moments, has a dream-like quality that rewards the viewer with its insight into just trying to be able to juggle life's hardship with an innate desire to just enjoy life. A debut well worth catching, along with the nicest Art House in town, makes it something Cinephiles can cherish and look forward to. Trailers and one short film show before the main feature, adding another reason to attend. And if anyone cannot catch this cool film series debut, more Indies are scheduled for later in the month. "Whale" is also available on DVD, now at the film's official website.